We have served the Mandarin area since 1978 and provided top-notch services to furry friends throughout the community for just as long. 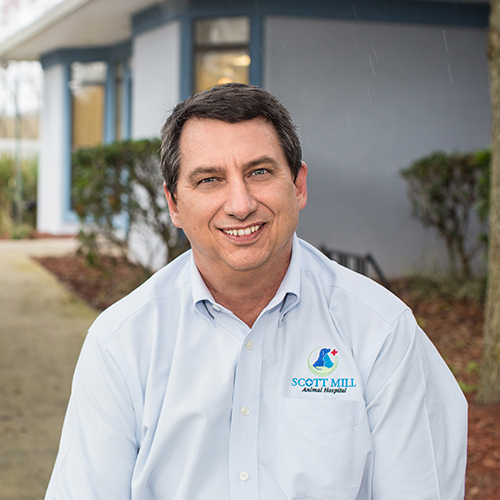 At Scott Mill, you’re not just a patient – you’re part of the family. Get to know us! A Jacksonville native, Dr. Zack Moore left to attend, and later graduate from, the University of Georgia College of Veterinary Medicine. During his clinical rotations, he accepted an award for Exceptional Proficiency in Small Animal Medicine and Surgery. Dr. Moore has a longstanding history with Scott Mill Animal Hospital. During his summers and winter breaks from college he worked as a kennel technician. 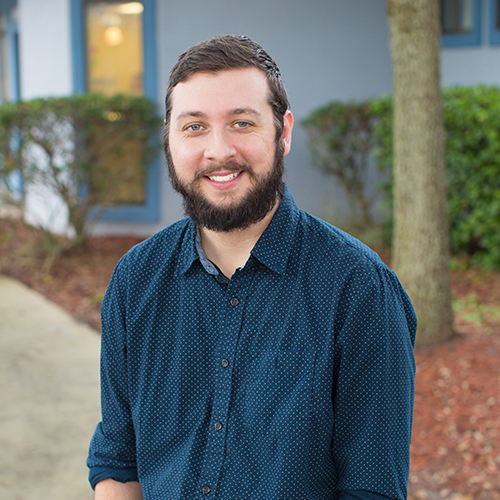 From small beginnings, he has now taken over the practice from Dr. Sutliff and couldn’t be happier to be back in Jacksonville and serving his community. As a 1999 graduate of the University of Florida College of Veterinary Medicine, Dr. Richard Sutliff now sits on the Admissions Committee for his alma mater. After becoming the Medical Director of Scott Mill Animal Hospital in 2002, he later purchased the practice in 2003 and recently passed it on to Dr. Zack Moore in 2018. Dr. Sutliff embraces a progressive pet care philosophy, focusing on Wellness Care and the early diagnosis of issues that can affect the daily quality of life for our beloved family members. 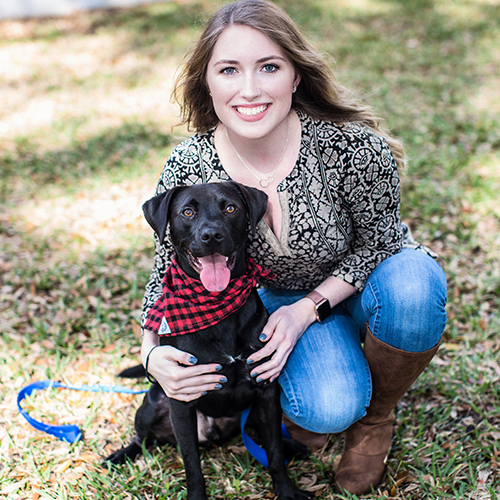 He is also active in the local Veterinary community, earning him numerous honors including two Florida Veterinary Medical Association Gold Star Awards in 2006 and 2013. As another University of Florida alumni, Dr. Hashey was also a class of ’99 grad with Dr. Sutliff. While she’s been a part of the Scott Mill family since 2004, she is also very involved in the local Veterinary community. 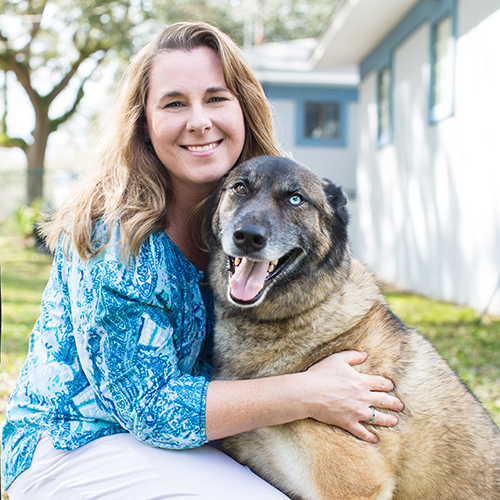 Serving as the Secretary of the Jacksonville Veterinary Medical Society (JVMS) she also received the Florida Veterinary Medical Association (FVMA) Gold Star Award for service to the veterinary community in 2013. Dr. Hashey and her family have two dogs, Kirby and Apache, one three-legged cat named Lily, Thor the guinea pig, a rabbit named Abby, and one smart bearded dragon, Einstein. Alicia was born and raised in Massachusetts before graduating from the University of Rhode Island with a Bachelor of Science in Wildlife Biology. After a handful of different jobs, she discovered her true calling as a veterinary technician and has pursued her passion ever since. Alicia joined the Scott Mill family in October of 2015 as our office manager. Alicia and her fiancé Andy adopted a hound mix named Jenna, a one-eyed Pekinese Peanut, and they open their home to foster dogs as well. 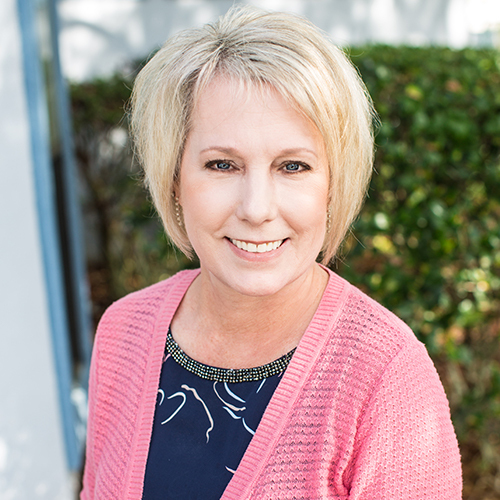 Gene has served as one of our fantastic receptionists since 2000 after spending previous years in various jobs including, an executive assistant, a horseback riding instructor, and a massage therapist. When she’s not at Scott Mill, you can find her reading, playing piano, and riding dressage on her friend’s horses. She is also graciously allowed to share her two cats home with her husband. 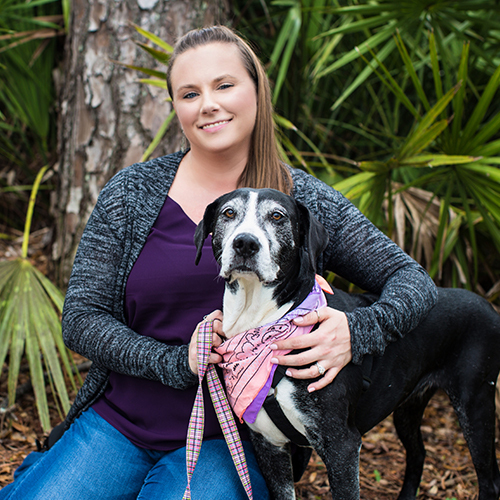 Born and raised on Long Island, NY, Kelly’s life brought her to Jacksonville in 2011 where she has been a member of the Scott Mill Animal Hospital family now for several years. By joining us, she brought 17 years of experience as a veterinary hospital receptionist – her love of animals is apparent and can be seen through her love for her Lhasa Apso, Buddy. 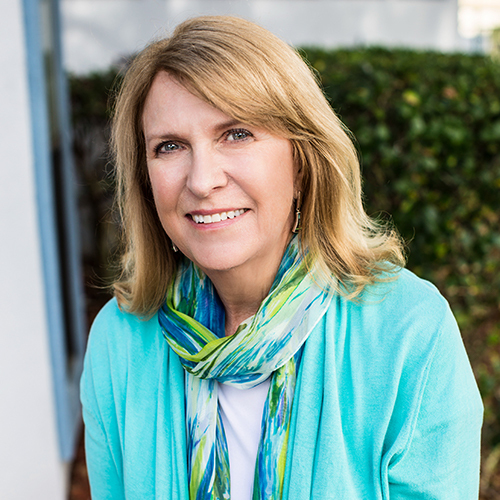 Originally from Warren, Ohio, Rikki moved to Jacksonville when she was 5 years old and has lived here ever since. When she’s not at Scott Mill, she enjoys creating and selling realism charcoal portraits along with designing logos for local businesses. 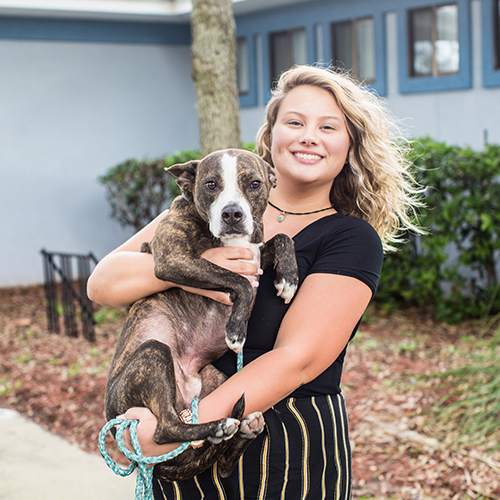 In her free time, you can find Rikki hanging out with her rescue pup and cats, Athena, Zo, and Smudge, going camping, and spending time with her family and helping out with her three adoptive brothers. Fun Fact: Rikki has her EMT certification and is planning on going to fire school soon – talk about a jack of all trades! Born and raised in a small town within Duchess County, New York, it was always Casey’s dream to move to Florida. Fast forward to 2017, Casey and her boyfriend, Kyle, packed up their bags and made the journey south. Like many of our staff, Casey too has her fur babies, Kayde a black lab and two cats, Bini and Bella. In her free time, you can find Casey taking Kayde to the beach, singing and recording music, and relaxing outdoors with a good book. A native of Jacksonville, Lauren is the proud mom to four cats and one pup, Mojo. During her free time, Lauren is most likely whipping something up in the kitchen, socializing with friends, or at the beach with Mojo. 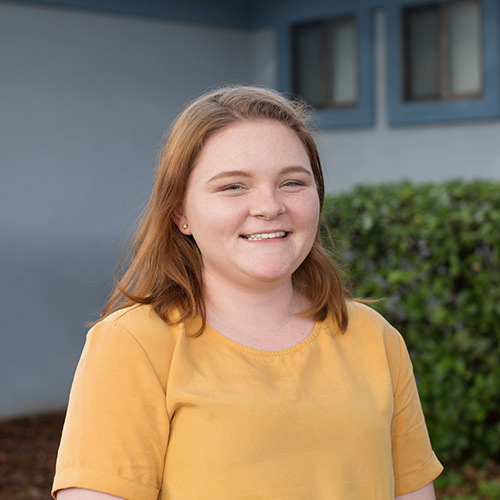 Originally from Sarasota, Ashley is now attending school for special education. When she’s not in school or at Scott Mill, you can find her spending time with her 14-year-old rat terrier, Sadie, or either drawing or painting. Raised in West Virginia, some of Josh’s fondest memories are with his childhood Dalmatian, Speckles. 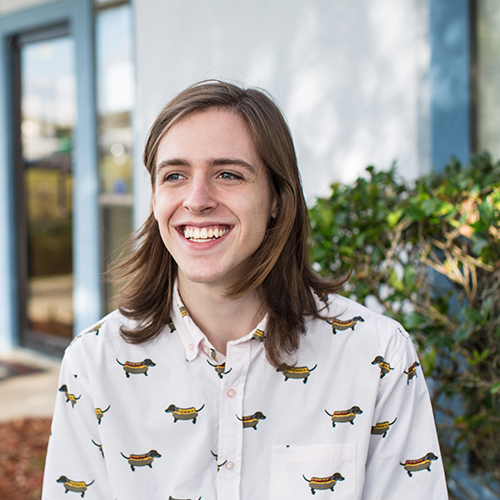 Since moving to Florida in 2008, he’s adopted his girlfriend’s dogs as his own, two chihuahuas, a German Shepard, a beagle, a great Dane, and a cat named Ginger. In his free time, Josh enjoys teaching kids how to play drums, and plays music with his band. Fun Fact: If you’re looking for an expert gift wrapper, Josh boasts he has a black belt in gift wrapping.